A judge was expected to decide Friday if the trial of the Chicago police officer charged in the 2014 shooting death of Laquan McDonald will remain in Cook County. Defense attorneys for Jason Van Dyke have asked for the trial to be moved outside the Chicago area, insisting that extensive publicity on the high-profile case would make it impossible for a fair jury to be selected in Cook County. On Tuesday, they also made a request for a different judge to make the decision, but that request was denied. Judge Vincent Gaughan will decide whether the case will be moved, just over two weeks after he ruled that Van Dyke's trial would begin Sept. 5 in Cook County. Van Dyke was captured on dashcam video shooting 17-year-old McDonald 16 times the night of Oct. 20, 2014, on the city's Southwest Side. He was charged with six counts of first-degree murder in November 2015, and 16 counts of aggravated battery in March 2017. 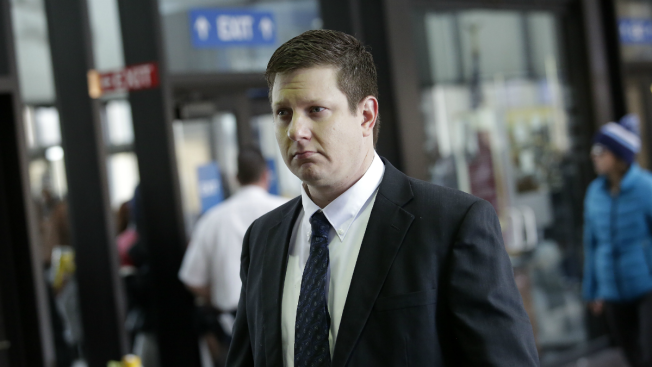 Attorneys for Van Dyke had also previously filed motions to dismiss murder charges against the officer, saying a grand jury "hastily" indicted him based on false information and that the shooting was in fact "justified." Another hearing was scheduled to take place Thursday in the case of the Chicago police officer charged in the 2014 shooting death of Laquan McDonald. NBC 5's Lauren Petty reports. 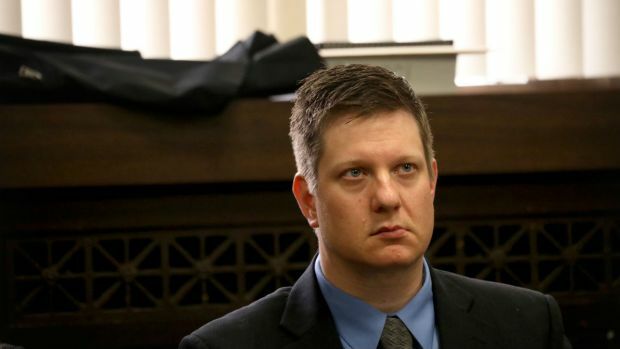 In a pre-trial hearing scheduled to begin at 9 a.m., the defense was expected to have an expert testify on a recent poll they conducted which shows that the dashcam video of Van Dyke shooting McDonald has been seen by more than 70 percent of residents. Though protesters are angry about waiting for a Chicago police officer to stand trial for murder in the 2014 shooting death of black teenager Laquan McDonald, the judge said the case "will go to trial when it's fair." Charlie Wojciechowski reports. The defense asked to be given four hours for the expert to testify, a request the judge declined, citing historical speeches in his decision that two hours would suffice.